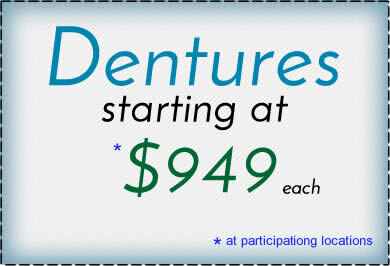 You may expect you won’t need dentures because you take good care of your teeth. However, dentures are more prevalent than you may think. The number of adults in the United States needing dentures is expected to increase from 33 million in 1991 to 37 million in 2020. 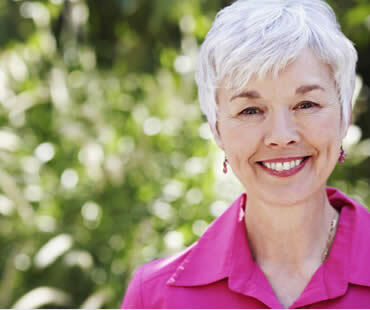 If you are wondering how likely you are to keep your teeth, here are some warning signs that may indicate dentures are in your future. 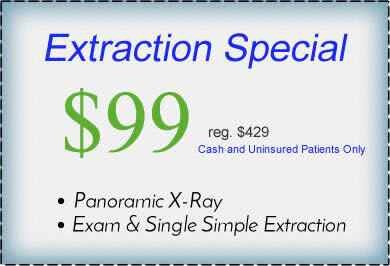 You don’t visit your dentist twice a year for regular checkups and routine cleaning. Gum disease and tooth decay are the leading causes of tooth loss; therefore, it is critical to be proactive with dental care to prevent problems that could cause the need for extraction. You have gums that are swollen, tender, red, or bleeding which are indications of periodontal disease. 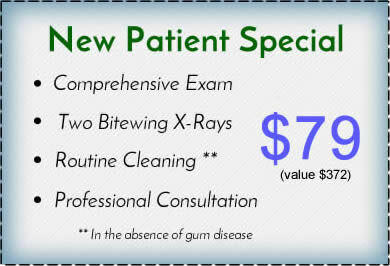 Left untreated, gum disease is the primary cause of adult tooth loss. Your teeth have become loose, are shifting, or have developed wider gaps between them that can indicate bone loss from gum disease. You have severe tooth pain that could be a sign that decay has progressed and is attacking the nerve at the center of the tooth. Once tooth decay has advanced, it is more likely your tooth will need to be removed. You are already missing several of your teeth. If you are missing more than two teeth, it is important to replace them with some sort of prosthesis to keep pressure off of your remaining teeth. It is difficult for you to eat hard candy or chewy foods, which may indicate a cracked tooth, cavities, or gum disease. If you suffer from recurring stomach aches or indigestion, it may be a sign of dental problems. When you can’t chew properly, you end up swallowing larger pieces of food which is hard on your digestion. Tooth loss does not happen overnight. With proper oral hygiene and regular dental visits, you may be able to avoid or delay the need for dentures in your future.